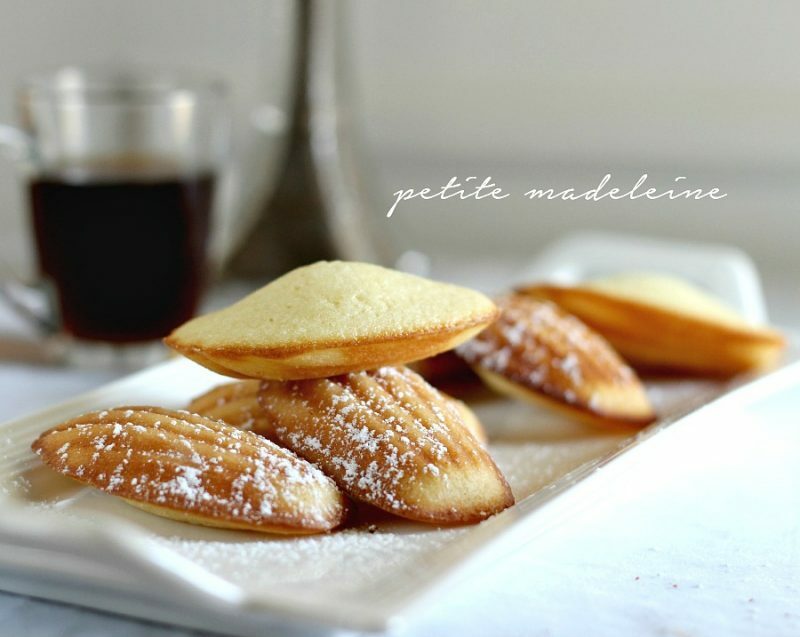 Madeleines are small sponge cakes with a distinctive shell-like shape. These little cakes are browned and crispy on the outside and spongy and soft on the inside. 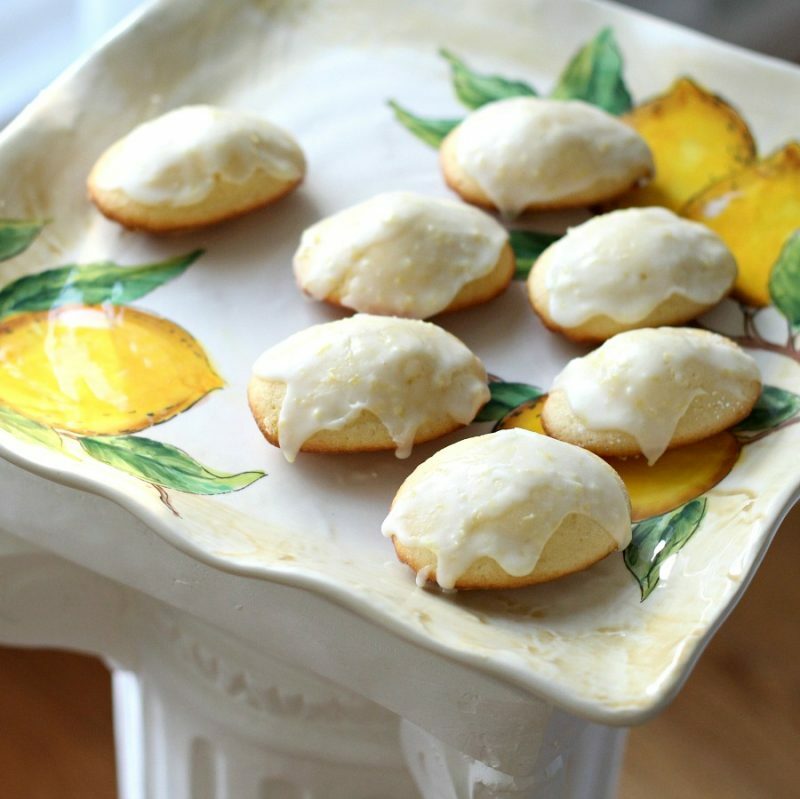 Lemon Glazed French Madeleines are a perfect accompaniment to your afternoon cup of tea. This recipe for Madeleines is inspired from the French pastry cooking class we took during our visit to Paris this past fall. 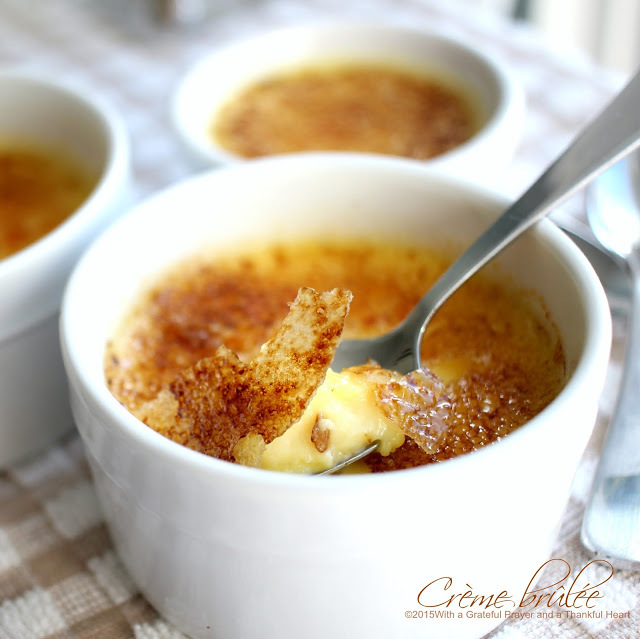 They are so good just as they come from the oven but I wanted to bump up the flavor and added a zesty lemon glaze. They are amazing! NOTE: I use a kitchen scale frequently because I like being exact. Not all measurements convert to our standard sizes but you can estimate to get close. Stir together all of the glaze ingredients using enough lemon juice to achieve desired consistency to spread on cooled Madeleines. Using a pastry brush, generously grease Madeleine pan (preferably non stick) with very soft butter. Then dust the molds with flour, tapping out the excess flour. 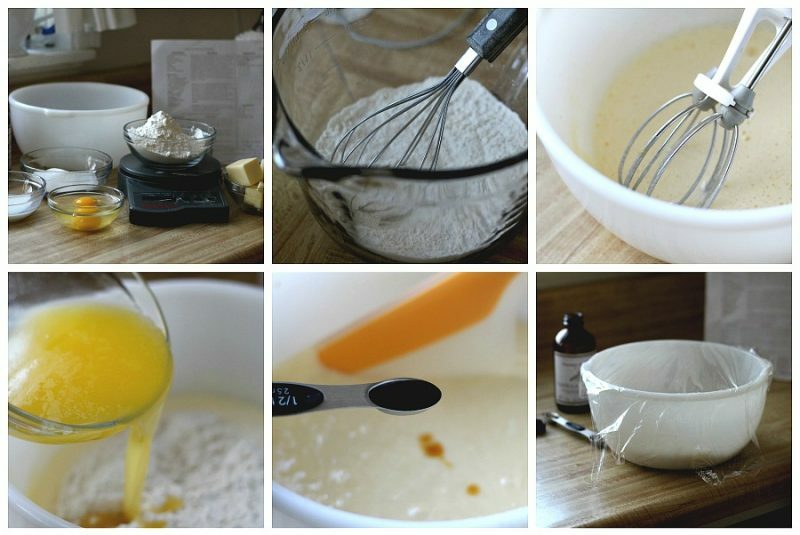 In large bowl, whisk eggs and sugar together until well combined and pale in color. You can use an electric mixer or, as I do, a rotary beater. Stir in the milk and melted butter until well blended. Cover and refrigerate the batter for at least an hour or two, preferably overnight (can be stored in the refrigerator for up to three days). 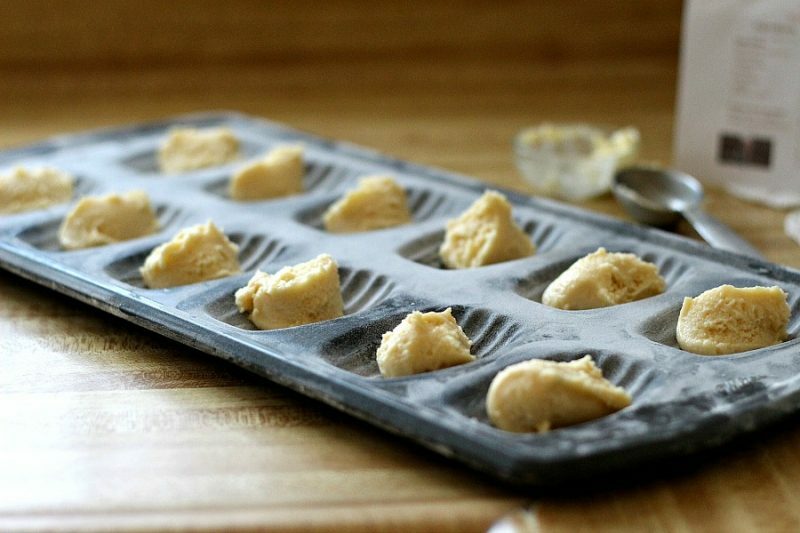 Drop a generous tablespoonful of batter into the center of each prepared mold, leaving the batter mounded in the center. 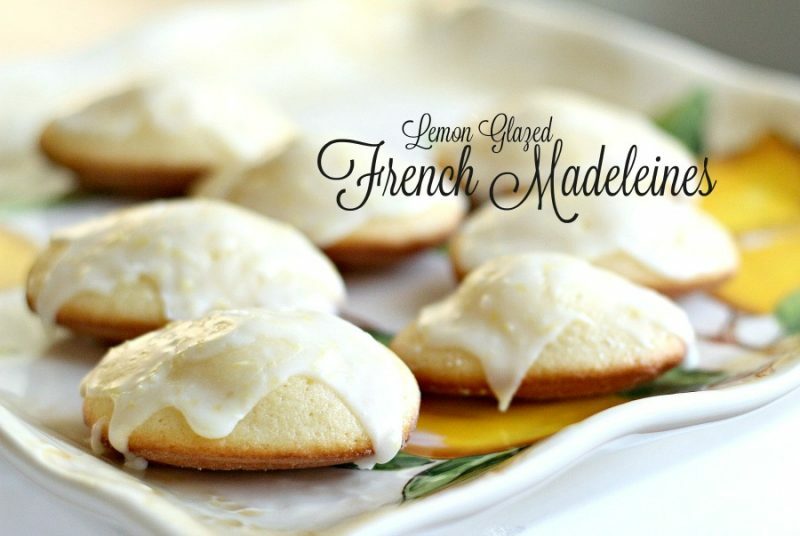 This will help create the classic “bump or domed” appearance of the Madeleines. Bake the Madeleines for about 10 minutes, until the edges are golden brown and the centers spring back when lightly touched. Do not over-bake these cookies or they will be dry. Remove from oven, unmold immediately and leave to cool. If using just one Madeleine pan, allow it to cool completely, wipe clean, butter and flour for next batch. These look so very delicious and I find myself wishing I wasn't gluten free for life. It's snowing here today, so heavy and I've been sewing until now, so thought I'd come visit. I'm sipping on some Earl Grey(my favorite tea)Decaf and would love some cookies to go with my tea. I've loved Madeleines ever since trying to read Proust in French class in school. Yours look tres delicious. Like some of the other commenters, I have a pan, but the one time, many, many years ago, that I tried making them, they flopped. With your instructions and photos, I'll give them a try again. They always seem like a romantic kind of sweet, delicious with tea. Like Fabby, I have a pan and a recipe but have thus far lacked the nerve to try to make them. I always order one madeleine with my tea at Murchie's. Perhaps I should just try to make them for myself! Oh my goodness, these Madeleines look so good! I have the right pan and my recipe, but I will try yours soon. They are so elegant and pretty for tea time. Thanks for it. Oh my, Madeleines!! They look absolutely delicious!